Immerse yourself in a gorgeous hand-painted world on a search for your true identity. As the mysterious warrior, Dust, you must master the ancient Blade of Ahrah to battle dozens of enemies with an intuitive combat system, take on a variety of quests, discover powerful upgrades throughout the massive, open world, and uncover the story of an ancient civilization on the brink of extinction as you fight to uncover your own past. 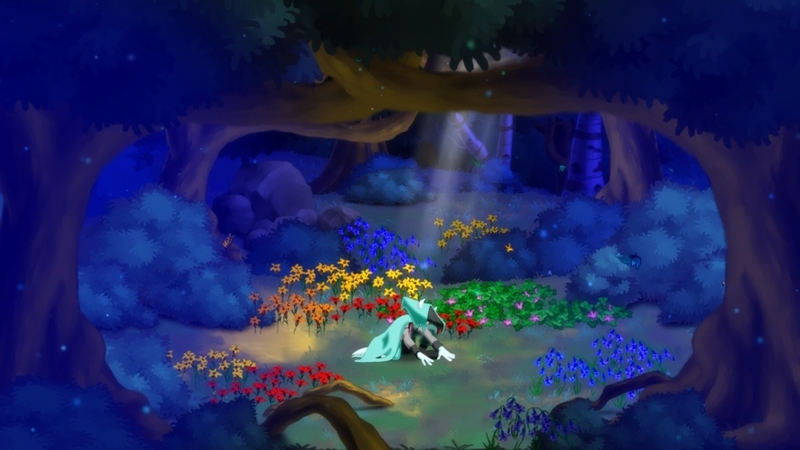 Assume the visage of Dust himself, hero of Dust: An Elysian Tail! 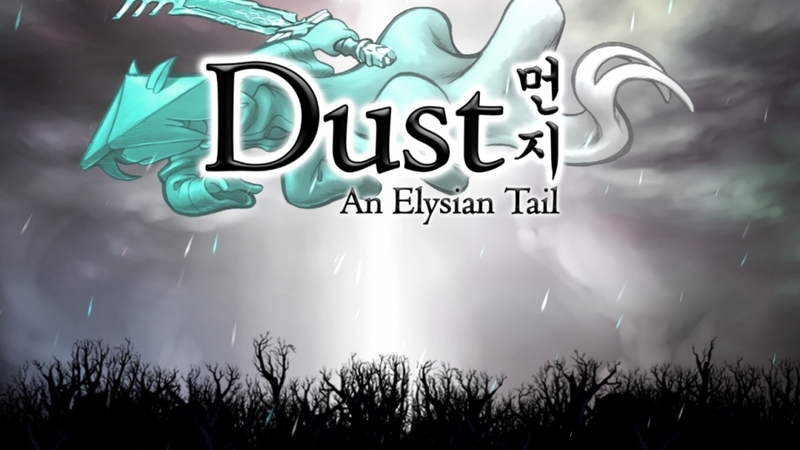 Wear the robes of the fabled warrior, Dust, hero of Dust: An Elysian Tail! 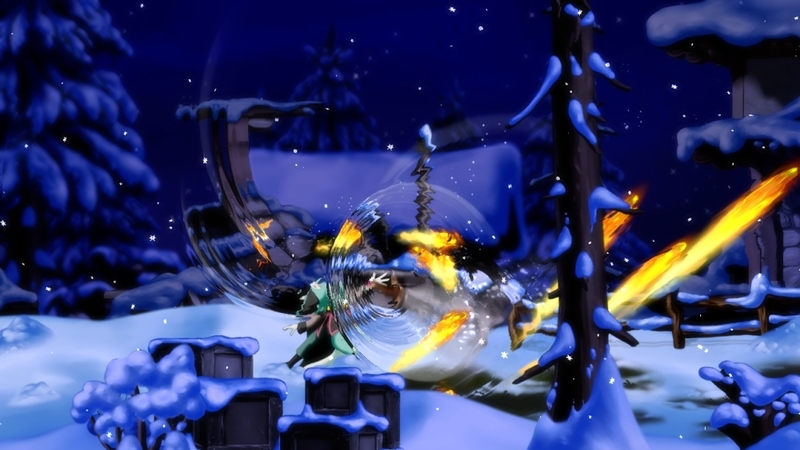 One of the fabled blades from Dust: An Elysian Tail, this blade has a personality all its own! Don the visage of the mysterious Ginger, an ally in Dust: An Elysian Tail! 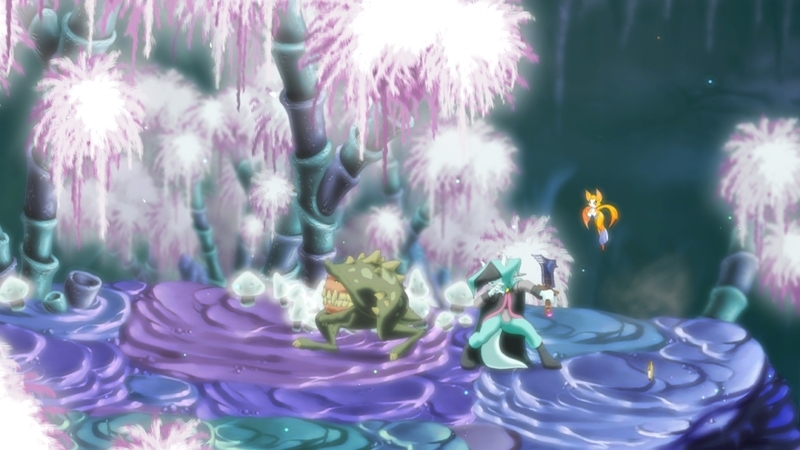 Don the visage of the nefarious General Gaius in Dust: An Elysian Tail! Custom-forged armor worn by the dreaded General Gaius in Dust: An Elysian Tail! 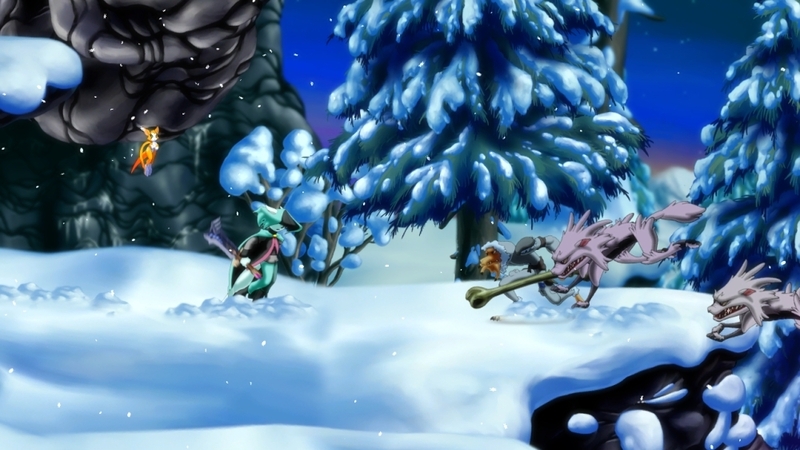 A hand-woven dress from the northlands, worn by Ginger in Dust: An Elysian Tail. Assume the look of Dust: An Elysian Tail's boisterous nimbat sword guardian with this Fidget Mask! 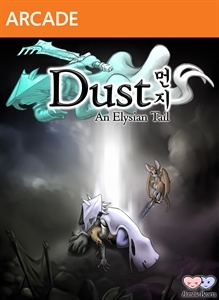 Shield your identity from curious onlookers with Dust's trademark hat from Dust: An Elysian Tail! Summon the rambunctious nimbat sword guardian, Fidget! 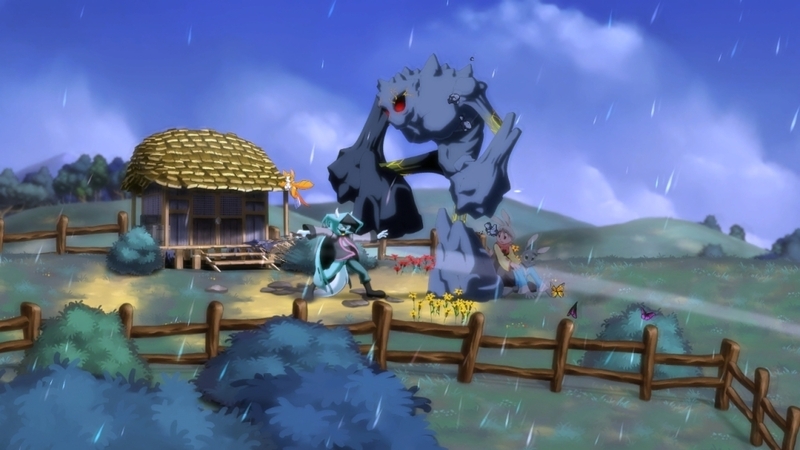 Heroine of Dust: An Elysian Tail!